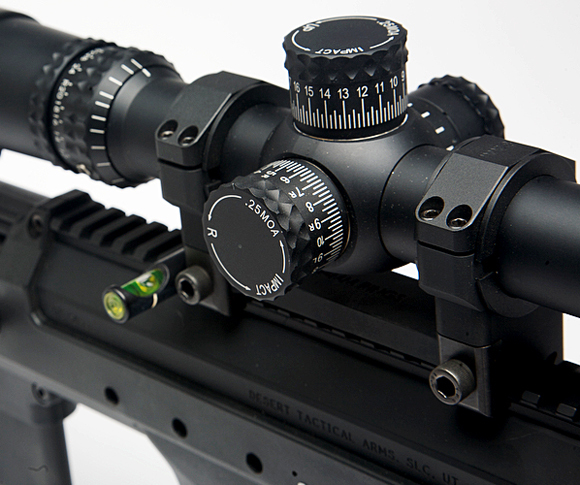 Precision Arms is a Premier Dealer of Nightforce, Vortex, US Optics, Leupold, Nikon, and EOTech. We carry a great selection of our premier brands and others! We also carry EoTech, Holo Sites and magnifiers, Nikon, and other optics. We can also special order hunting scopes, spotting scopes, laser range finders and anything else you need.